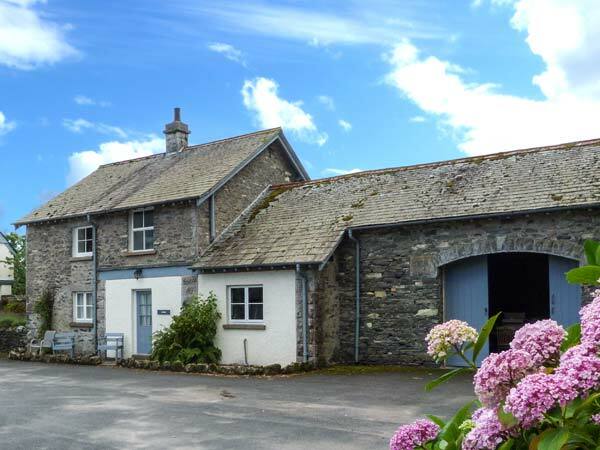 Jubilee is an attractive, detached cottage set on the Graythwaite Estate, five miles from Hawkshead in the Lake District National Park. With three bedrooms including one king-size double with en-suite and two twins (one on the ground floor), this cottage can sleep six people. There's also a shower room and a ground floor cloakroom along with a kitchen, a dining room and a sitting room with an open fire. Outside, there is off road parking and a side patio area with furniture. Jubilee shares fantastic on-site facilities including a swimming pool, a 2.5-acre trout fishing lake, a table tennis room, fitness suite and many acres of grounds to explore. 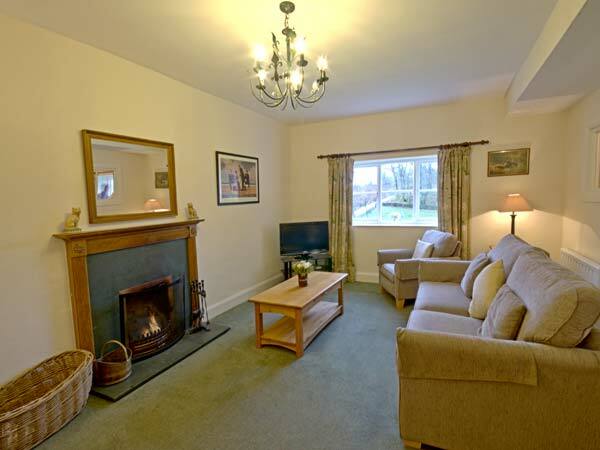 A wonderful choice for a holiday break in the lovely Lake District. Three bedrooms: 1 x king-size double with en-suite bath, basin and WC, 1 x twin, 1 x ground floor twin. Shower room with shower, basin and WC. Ground floor basin and WC. Kitchen. Dining room. Sitting room with open fire.